Trance in greece since 4.000 B.C. 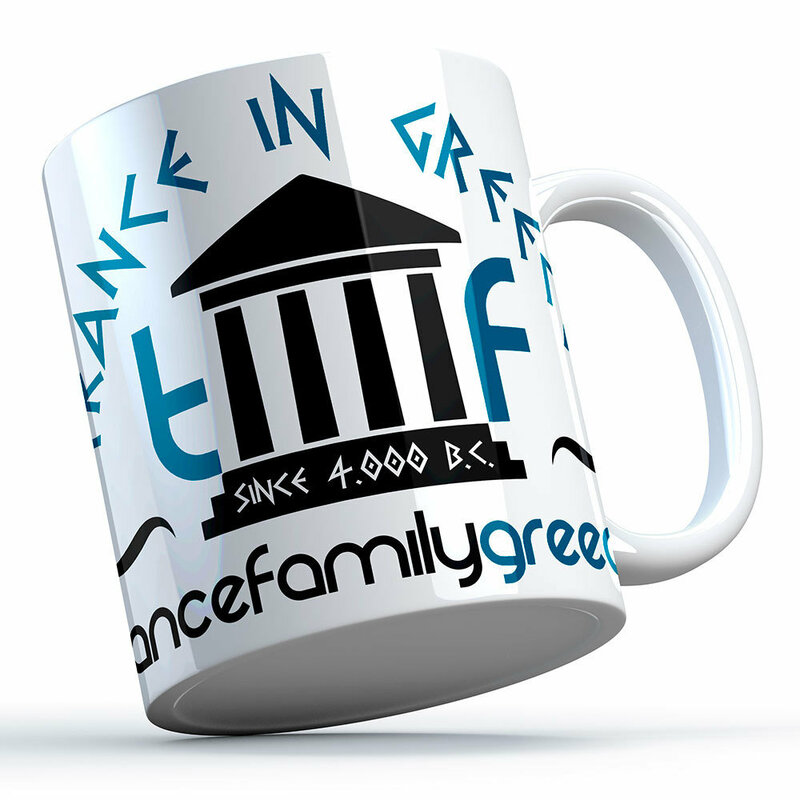 Mug | Trancefamily Greece | Fanshops | Merchify.de | Next level of merchandising! Wonderful ceramic mug decorated with the "Trance in greece since 4.000 B.C" design in bright and eyecatching colors.